Discount available! 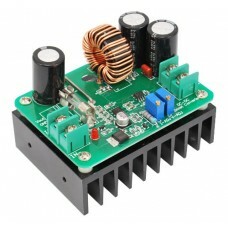 Recommend Boost DC-DC Step-up Module with output 12V-80V 600W to your friends and get your Discount. 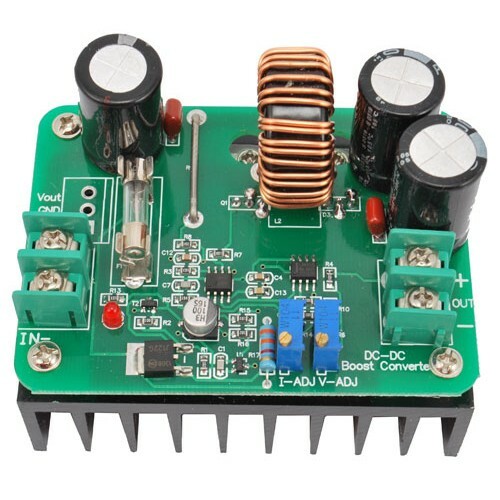 Powerful DC / DC step-up converter capable of converting an input DC voltage, between 10 and 60 volts, in a 12 to 80 volt output voltage with a maximum current of about 10 A. 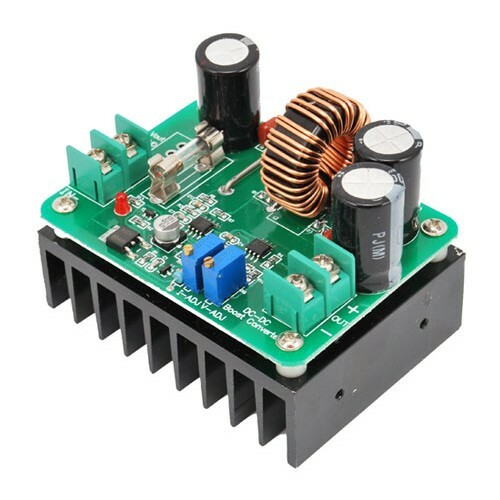 It has short circuit protection , heat sink, trimmer of output voltage and current regulation.